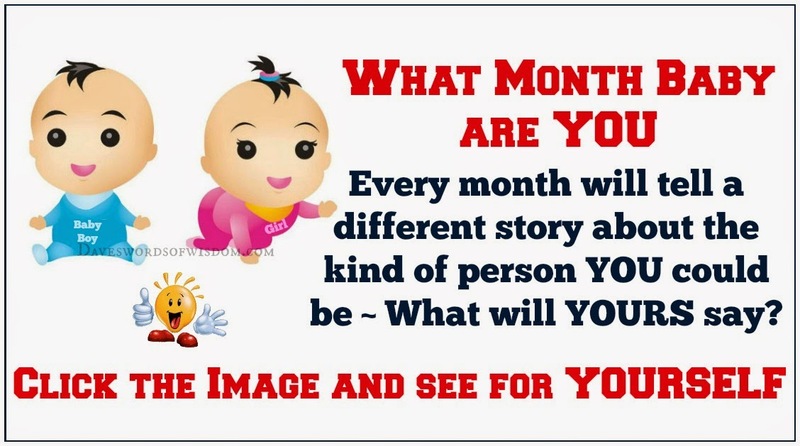 I am definitely that August baby with the exception of the suspect ? Me or do I suspect others ? You Suspect others,when your not a suspect 'I suspect'.Yes I'm as you suspect im a August baby. 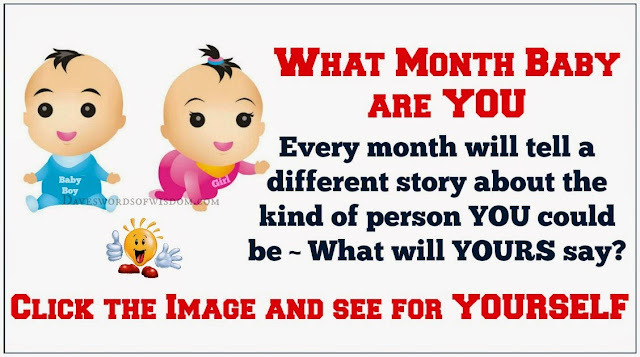 Wow thats me will bring a 12/3o jan sounds like me too a Combo. This is soo me! December!